and lasts longer. The brand strongly avoids fast fashion which represents the mass market where goods are sold at throwaway prices. When you buy cheap outfits, know that the hands instrumental in creating them are being paid much less than they deserve. Direct purchases by Bhu:sattva encourage farmers to cultivate organic cotton and also provides them with a livelihood they deserve,” explains Jainam Shah, Managing Director, Bhu:sattva. “The brand also promotes the use of herbs with renowned medicinal properties to colour its garments. These natural colours help in rejuvenating the skin of the user rather than causing harm, like artificial colours do. Moreover, Bhu:sattva strives to revive the famous art forms of various regions of India. It is not only a way of giving our customers the best, but also an attempt to give the makers what they deserve—economic and social uplift ment. 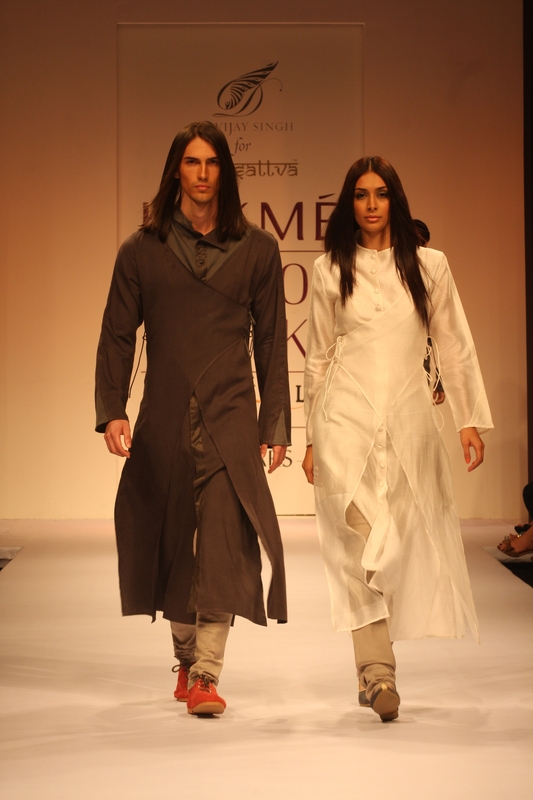 Bhu:sattva brings these art forms to the international platform by blending them with contemporary fashion,” adds Shah. bamboo, etc., with organic cotton and silk. This makes the garment highly functional in nature as every fibre on Earth has significant properties. Previous Previous post: What ails apparel exports?